Our reputation in the market is largely attributable to our beautifully-designed Ajanta Office Clock. We are offering unique collection of Plain Wall Clocks, which is a clock with full figures dial. These Plain Wall Clocks find their application in schools, offices, classes, class rooms and corporate gifts. Our clocks are available in various sizes, shapes and colors in line with the specifications detailed by the patrons. 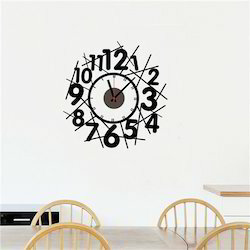 We are engaged in offering an enticing assortment of Office Wall Clock 0141. Furthermore, this range of office clock can be customized to suit the varied requirements and specifications of our esteemed clients. 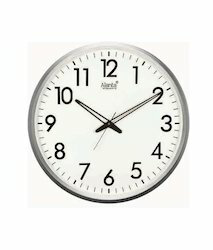 In addition to this, our range of office clocks is appreciated for its durability, easy operations and low maintenance.